I am a foreigner from the south of the United States and I am visiting Korea for the Summer. 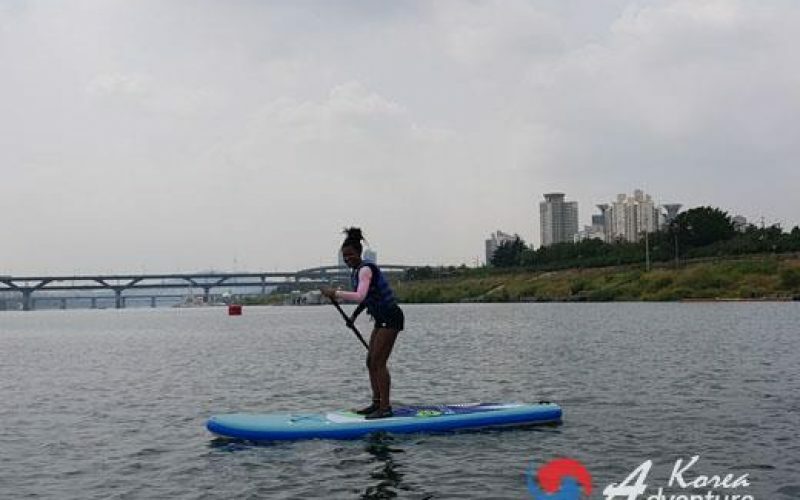 Stand Up Paddle boarding on the Han River has been my favorite experience here in Seoul thus far! Finding the location was very simple. It is a short walk from the station with a pretty view. The staff was very nice,spoke English, and took the time to make sure I fully understood how to do the sport. The lesson included various demonstrations and a chance to ask questions. I made it clear that I was not a strong swimmer and that I was also scared to do the sport. Even still, they assured me that I will be safe and that there was nothing to worry about. I was provided a life jacket and the instructor was with me every step of the way which made me feel very safe. When we were finally ready to get in the river, the staff made the beginning process very simple by securing the board until I was safely on it. I followed the instruction exactly like I learned from the lesson and soon I was Paddle boarding! I was having such a good time! I attempted doing tricks and raced with friends! The water was very clean and it happened to be the perfect temperature! When I got tired of paddling, I sat on my board, floated and just enjoyed the view of Seoul. It was very relaxing! This was an amazing experience and I was very happy to overcome my fear! I would love to do this again before I leave and I definitely recommend this event if you are looking for fun activities to do in Seoul! 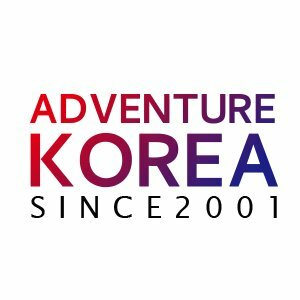 Thank you Adventure Korea for showing me such a good time!